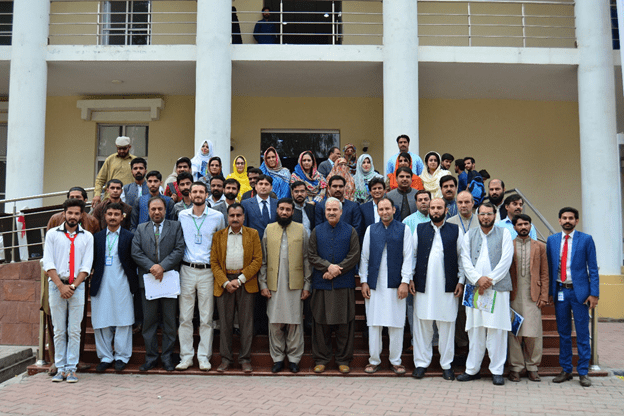 1st International workshop on Nano Science and Technology 2018 (IWNS&T-2018) organized by Department of Allied Subject in collaboration with Business Incubation Center (BIC), The University of Haripur and the Higher Education Commission of Pakistan (HEC). IWNS&T-2018 held on 30th and 31st October 2018 in The University of Haripur, Khyber Pakhtunkhwa, Pakistan. IWNST-2018 was the first one of its nature. The lectures delivered on the workshop by international and national experts of the field. 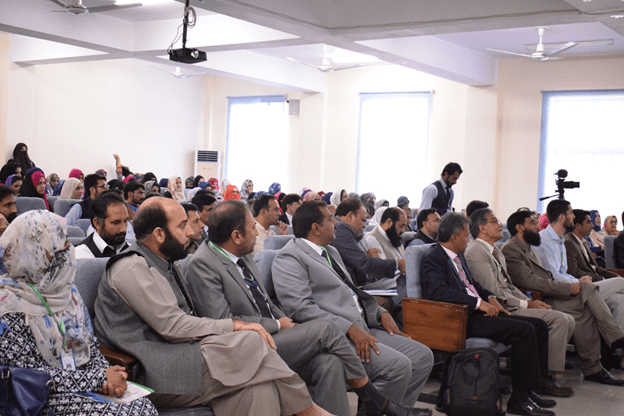 It was a premier inter disciplinary plate form for researcher, practitioners and educators, discussed the most recent research, trends and concerns, as well as practical challenges in the field of chemistry, chemical engineering and advanced material. The workshop raised awareness about the efficient materials for the advanced technologies. Chemical engineers, researchers, scholars and scientists were also invited. Students and faculty participated from top institutions across Pakistan i.e. University of Wah, University of Agriculture Faisalabad, Abbottabad University of science and technology, Hazara University Manshera, International Islamic University Islamabad(IIUI), University of Gujrat, Riphah international University, Lahore University of management sciences(LUMS) and affiliated colleges. 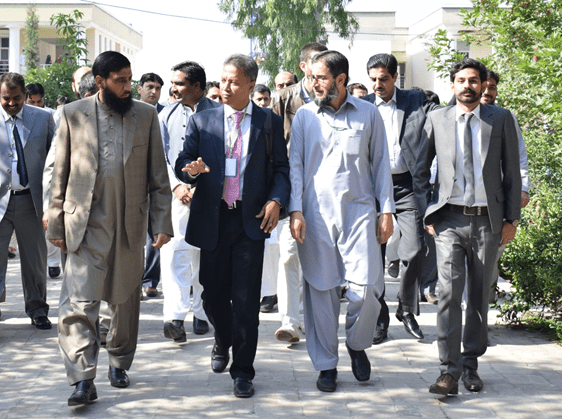 Chief Guest were Dr. Iftikhar Ahmad, Vice chancellor, Abbottabad University of science and technology and Dr. Abid Farid, Vice chancellor, the University of Haripur. To provide a gathering platform for National/International scientist researches and industries to discuss and share advance in Nano Science & Technology. To facilitate the development of Nano Science & Technologies that lead to innovation help solve many problems and improve quality of lives. To introduce and share cultural diversities and natural beauties of Pakistan with the world.